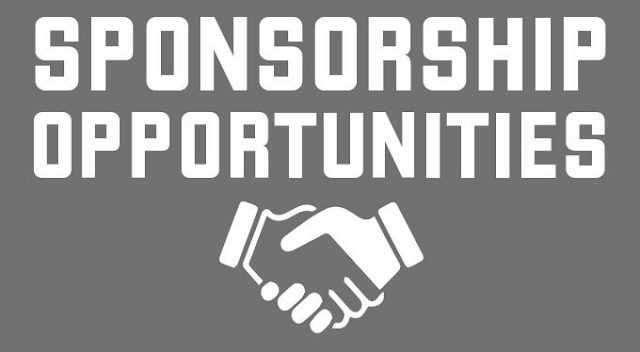 Bikersinc wants you to get involved with something awesome and make a difference in the lives of our Veterans, our Youth and we are looking for great minds to help achieve our goals. As a driven Non-Profit, we are committed to the community with our programs. Our current volunteers have logged many long hours, made countless phone calls and have elevated us to where we are now, to those volunteers we thank you one and all! That was then and this is now. We have upped the goal and want to involve you, the Bikers, the Moms & Dads, the Veterans, and anyone in between. We want the Movers and the Shakers, the ones that can see what we see and want to be involved with our programs. Are you ready to put your skills to work and make a difference in our community? 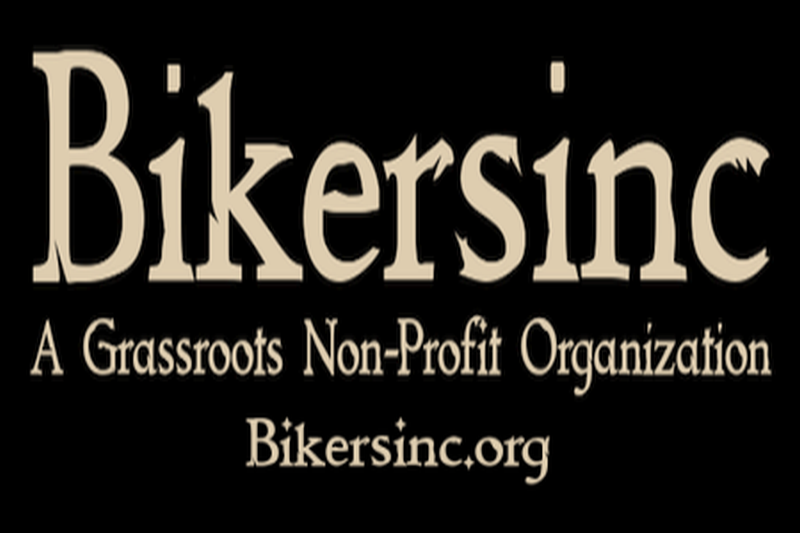 To learn about what we do, be sure and visit our About Bikersinc section and where we impact folks in the Midwest. 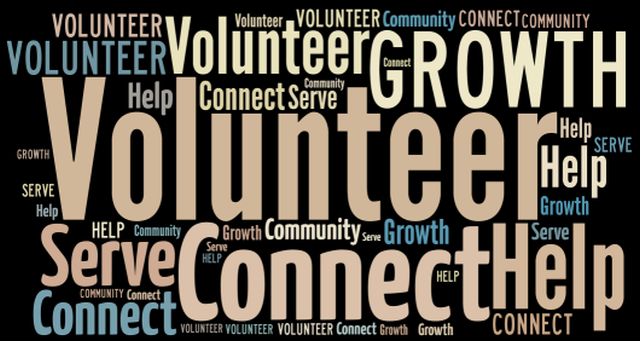 For more information about our volunteer opportunities, visit Bikersinc.org/Volunteer for our current list.